Windmill Park at Brown’s Farm has several homes ready for move-in this spring. 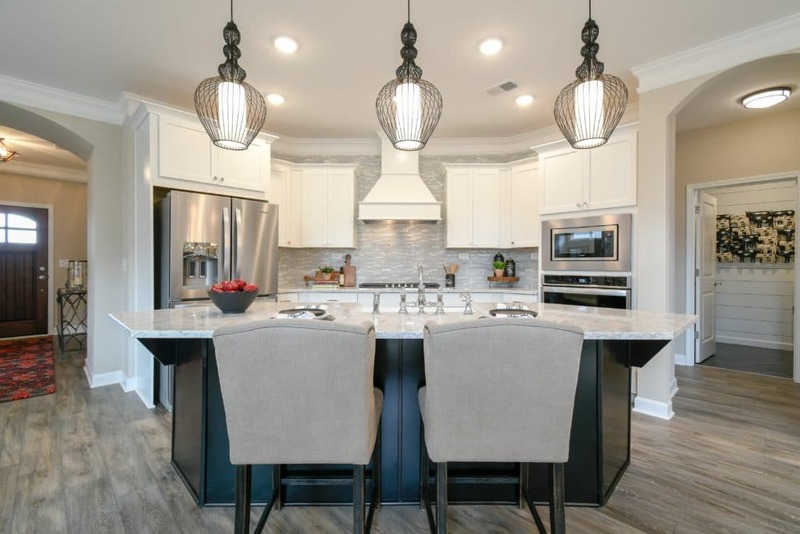 This active lifestyle community features single-level living in Carrollton, Ga. Best of all, homes are priced from the mid-$200,000s, and this community is walkable to nearby dining and shopping destinations. The community is also located just minutes from Tanner Medical Center and quaint downtown Carrollton. The Portico is a two bedroom, two bathroom home with a generous sitting room located in the owner’s suite. 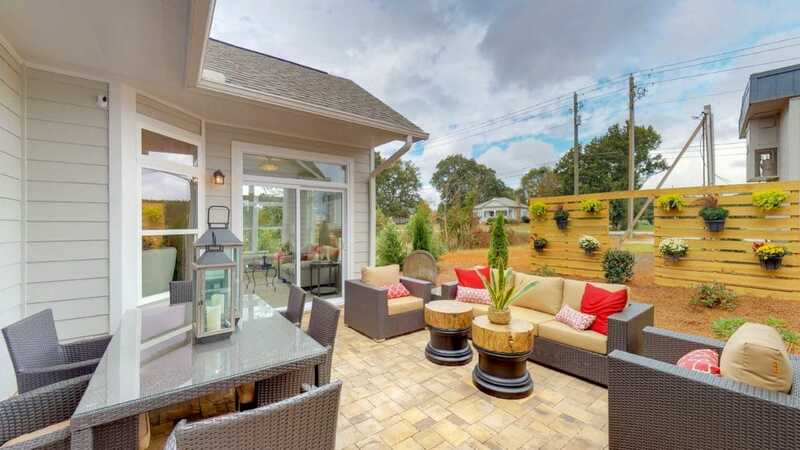 Priced at $289,900, the home is designed to be both beautiful and functional thanks to the pairing of architecture and efficient use of space and natural light. Drawing inspiration on the way today’s active adults live, the Portico includes a private courtyard, gourmet island kitchen, family room, conveniently located laundry room, and large two-car garage. This home is located at 105 Coolwater Trace. The Palazzo’s design is as luxurious as it is practical. Highlights include a fireplace, four-seasons room, and a gourmet island kitchen with stainless steel appliances. This home is perfect for entertaining as it offers abundant space, contemporary amenities and natural light. This two bedroom, two bathroom home includes a two-car garage. Priced at $269,900, this home is located at 103 Coolwater Trace. This Portico is beautifully designed with dramatic transitions like a formal entryway and open, efficient design. Homeowners will love cooking and entertaining in the gourmet kitchen with the perfect island for food preparation. There is plenty of room for guests to mingle in the family room or courtyard or enjoy a fire while the homeowner prepares a delicious meal. A large owner’s suite includes a generous sitting room, spacious walk-in closet and spa-like bath. This home is priced at $289,900 and located at 101 Coolwater Trace. A focal point of the community is the original Brown’s Farm windmill – the working farm for which the community is named. For those seeking an active lifestyle and a fantastic Carrollton location, Windmill Park at Brown’s Farm offers amazing amenities including a clubhouse, bocce ball, pickleball, sidewalks, several pocket parks and future access to the Carrollton Greenbelt. 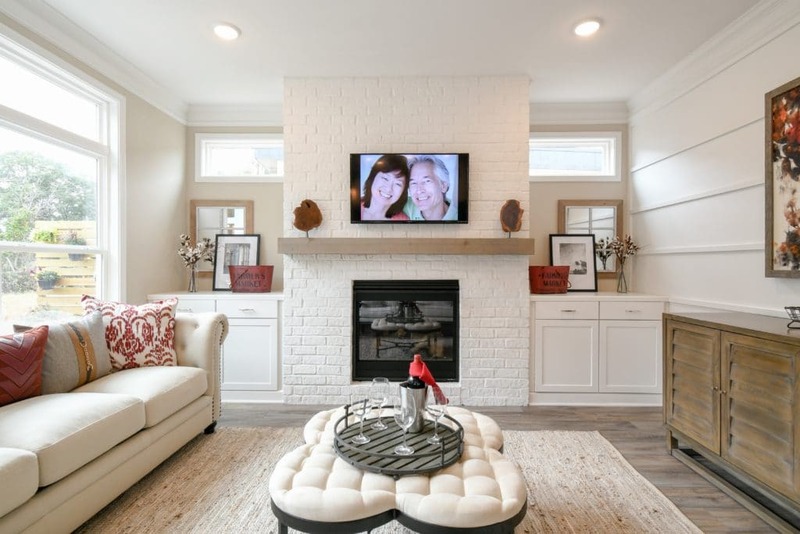 Our decorated model is open daily at 150 Cottage Hill Road in Carrollton. Please come by to tour our model and homes that will be ready for spring move-in. For more information, contact New Home Specialist Carole Cook at 678-391-9491. The Windmill Park at Brown’s Farm sales office is open Daily from 10 a.m. to 6 p.m. and on Sunday and Wednesday from 1 to 6 p.m.